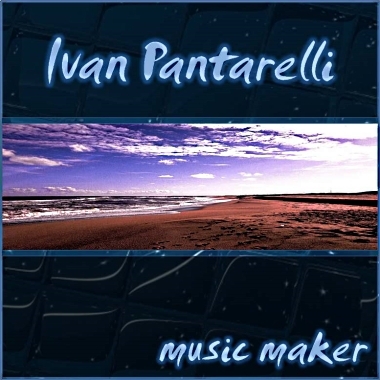 A graduate of the Manhattan School of Music in composition and of New York's Bass Collective, Italian-born Ivan Pantarelli is a versatile composer and producer who currently resides in Uruguay. His musical palette goes from Classical to Jazz, Reggae, and Pop, with a special accent on Cuban and Latin American music. Ivan directed a successful Salsa band in Europe, and his Salsa songs have been included in major international compilations. He has also produced original orchestral music for RAI international, short films, and documentaries.